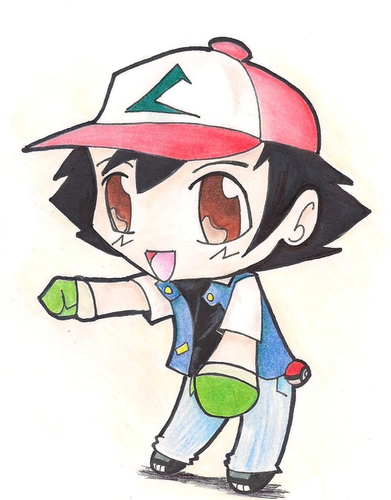 ちび Ash Drawing. 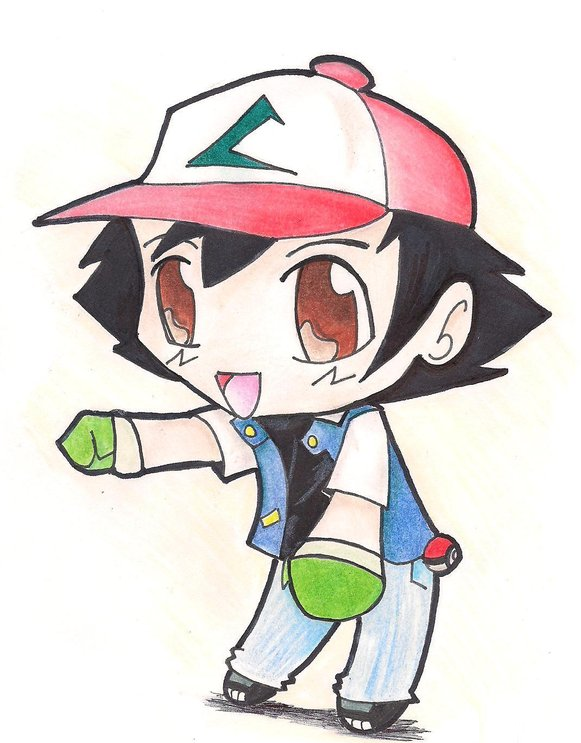 :D. HD Wallpaper and background images in the サトシ club tagged: photo cute art chibi ash pokemon. This サトシ fan art might contain アニメ, 漫画, マンガ, and コミック.